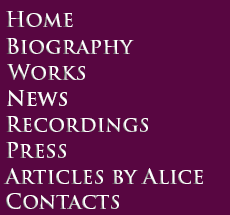 These videos contain either music by, or references to Alice Shields. 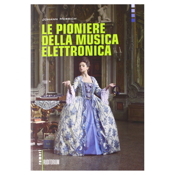 Click here to buy Coyote on the Auditorium Books CD, "Le Pioniere della Musica Elettronica" (book and CD set). 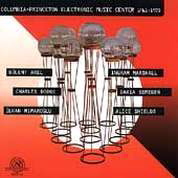 Click here to buy Vegetable Karma on the Albany Records CD, "Shenandoah: Three Electronic Works." You can also download Vegetable Karma at iTunes: http://itunes.apple.com/us/artist/alice-shields/id192728446. 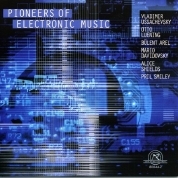 Click here to buy The Transformation of Ani on the New World Records CD, "Pioneers of Electronic Music." 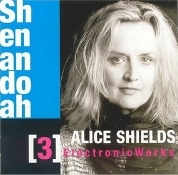 You can also download The Transformation of Ani at iTunes: itunes.apple.com/us/artist/alice-shields/id192728446.